The timely debut that everyone is talking about (selected as one of the debuts of the year by Observer and Elle UK) from one of the most exciting young British novelists - an achingly contemporary tale of Instagram obsession. 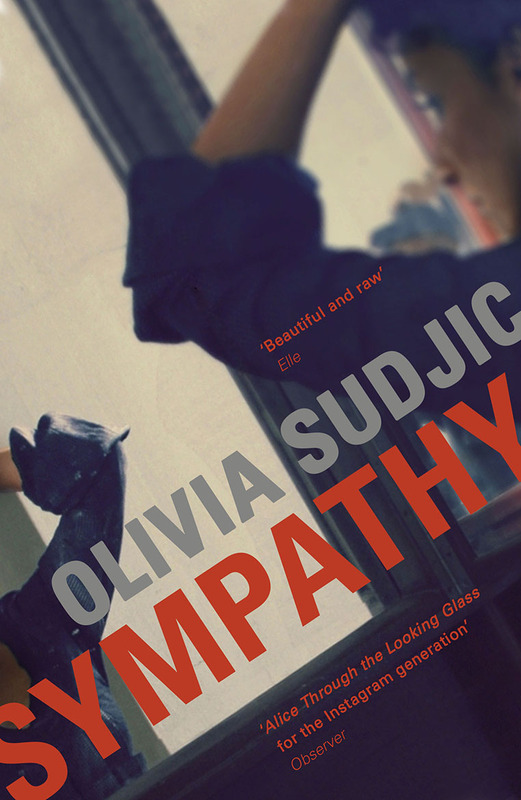 Called the first great Instagram novel, Sympathy is an electrifying story of blood ties, online identities, and our tormented efforts to connect in the digital age. At twenty-three, Alice Hare arrives in New York looking for a place to call home. Instead she finds Mizuko Himura, an intriguing Japanese writer, who she begins to follow online, fixated from afar and increasingly convinced this stranger’s life holds a mirror to her own. But as Alice closes in on her “internet twin”, fictional and real lives begin to blur, leaving a tangle of lies, blood ties and sexual encounters that cannot be erased. Is design and style becoming more important in a social media age, and does this have an impact on the written word? Olivia Sudjic was born in London in 1988. She studied English Literature at Cambridge University where she was awarded the E.G. Harwood English Prize and made a Bateman Scholar. She is available for interview, features and events. When the black box flight recorder of a plane that went missing 30 years ago is found at the bottom of the sea, a young man named Dove begins to remember a past that isn't his. The memories belong to a rare flower hunter in 1980s New York, whose search led him around the world and ended in tragedy. 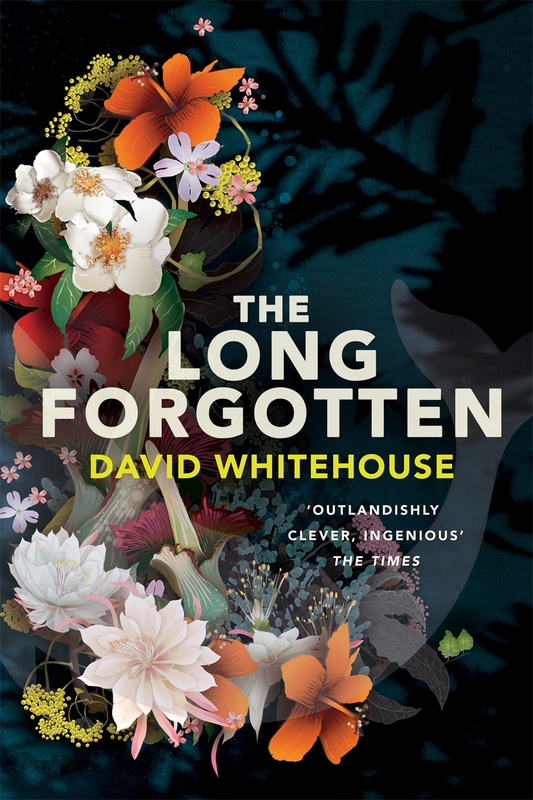 David Whitehouse is an award-winning novelist, journalist and screenwriter. His first novel, Bed, won the 2012 Betty Trask Award and his second novel, Mobile Library, won the 2015 Jerwood Fiction Uncovered Prize. Originally from Warwickshire, he now lives in Margate with his family. Hurtling across 1980s America, this wildly original story is full of characters you’ll never forget...The Killing of Butterfly Joe is the dazzling new novel from the award-winning, bestselling author of The Aftermath (soon to be a major movie). Young Welshman, Llew Jones, wants to see America, have an experience and write about it. After an encounter with the charismatic, illusive, infuriating ‘Butterfly Joe’ and his freakish family, he gets his wish. He’s soon hurtling across 1980’s America, having an adventure whilst hoping to pull-off a life-changing deal. But it’s a road that leads to trouble and sees Llew thrown in jail. Now he has to give his side of the story if he’s ever going to get free. Part neo-gothic thriller, part existential road trip, part morality tale, The Killing of Butterfly Joe is a wildly original story full of characters you’ll never forget. An epic tale of friendship, desire and the search for freedom and self-definition. It’s about participating in the Great American Dream – ‘the one that takes you from rags to riches via pitches’ – whatever the consequences. Rhidian Brook is an award-winning writer of fiction, television drama and film. His first novel, The Testimony of Taliesin Jones, won several prizes including the Somerset Maugham Award. His short stories have appeared in numerous publications, including the Paris Review and have been broadcast on BBC Radio 4. He is also a regular contributor to 'Thought For The Day'. His 2013 novel, The Aftermath, was translated into more than twenty languages and has been made into a movie, staring Keira Knightley, that is set for release in 2018. He once had a job selling butterflies in glass cases. For more information about this book, please contact me. At the edge of Arisaig sits Munro House; grand, imposing and said to be cursed by a string of tragic deaths. No less intriguing is its eccentric and handsome young owner, Jamie Munro, who hires Stella as his assistant while he pursues a seemingly impossible aim. Working through the great house’s archives, Stella soon finds herself drawn in by a cache of increasingly erratic letters from a young Victorian woman about her husband, Dr James Lockhart, a man whose single-minded ambition has strange parallels with Jamie’s. Just as Stella begins developing feelings for Jamie, she discovers that the connection between the Lockharts and the Munros could have sinister repercussions for them both. 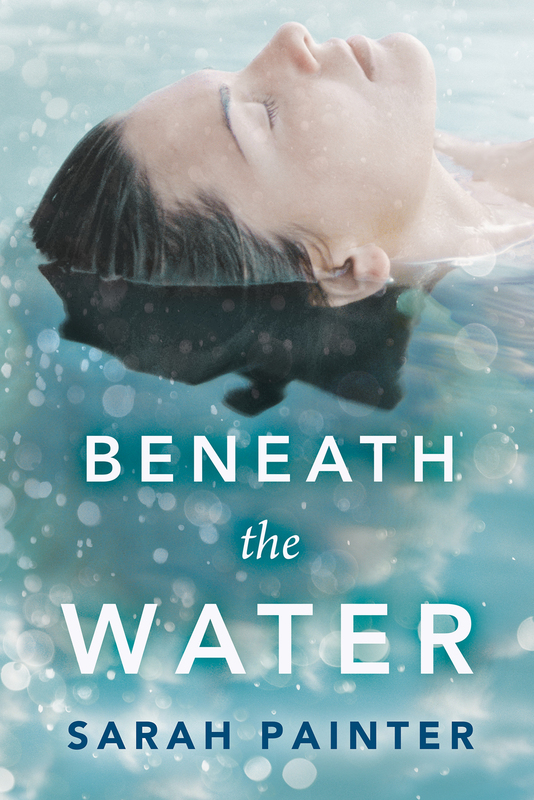 She’s finally found the life she wants to live - but is it all an illusion? Sarah Painter writes novels which sometimes have historical elements or touches of magic, but always have an emotional core. Her debut novel, The Language of Spells, became a Kindle bestseller and was followed by a sequel, The Secrets of Ghosts. Her last book, In the Light of What We See, was also a bestseller and a Kindle First pick. Sarah hosts a podcast about writing (and interviews other authors and creative-types) at www.worriedwriter.com. She lives in rural Scotland with her children, husband, and a grey tabby called Zelda Kitzgerald. She has a Masters in Creative Writing from St Andrews, drinks too much tea, loves the work of Joss Whedon, and is the proud owner of a writing shed. For more information on this book, please contact me.